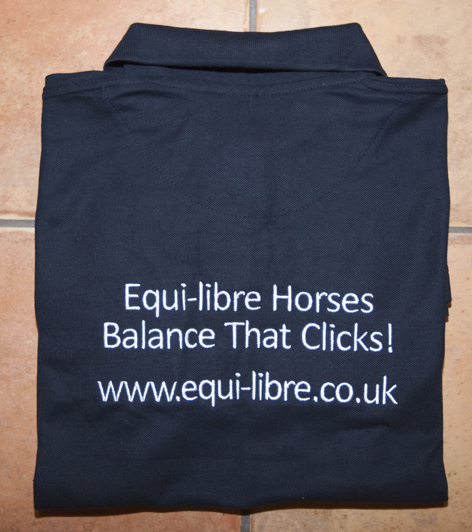 Equi-libre Horses is excited to launch our embroidered clothing range! 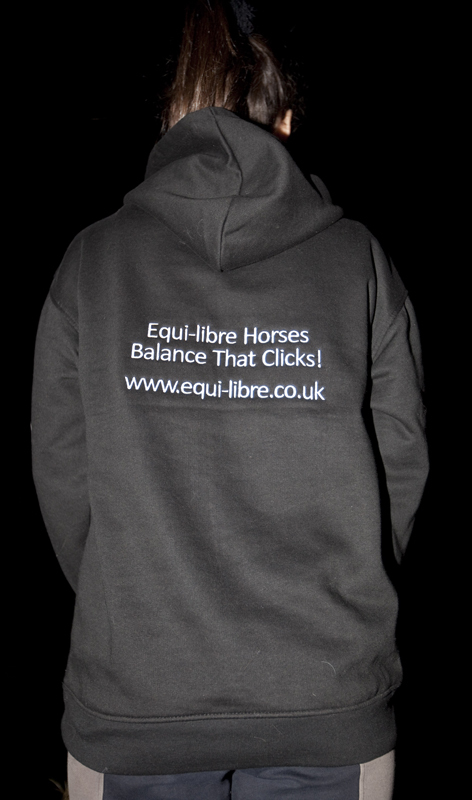 The clothing features the ELH logo on the front left hand pocket area and the our tag line and website on the back, in white. 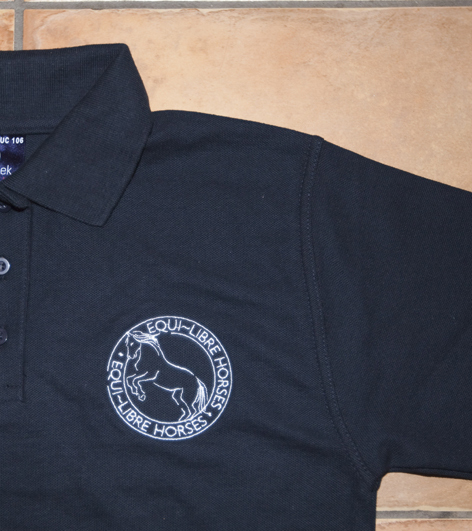 Both the front and the back of all clothing is embroidered, meaning the quality is second to none. This makes these unique pieces which will last for years and years. 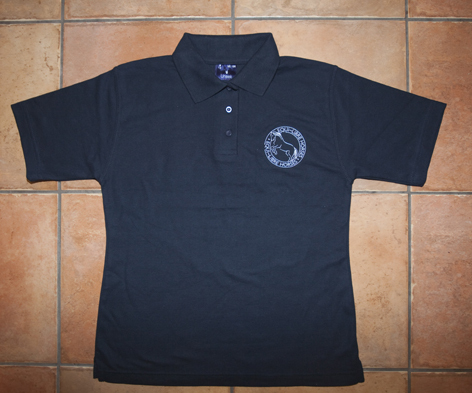 Clothing is embroidered to order, not held in stock. 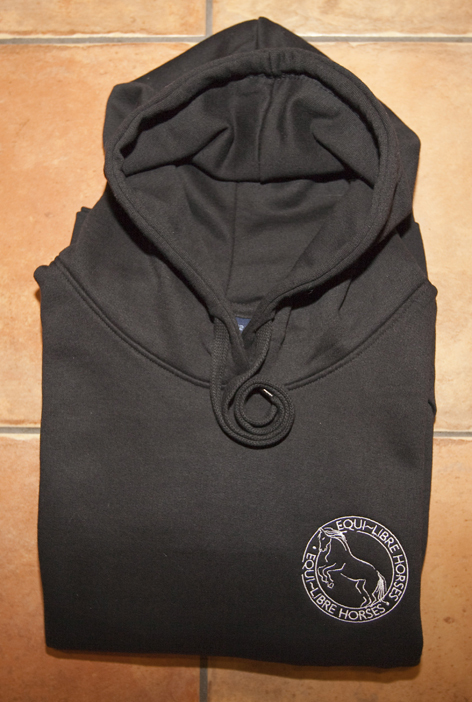 As a result, there is a long list of different clothing in a range of different colours which can then have the ELH embroidery stitched to them. Some examples are shown in the pictures but please do get in touch and let us know if there is a specific piece of clothing you would prefer.